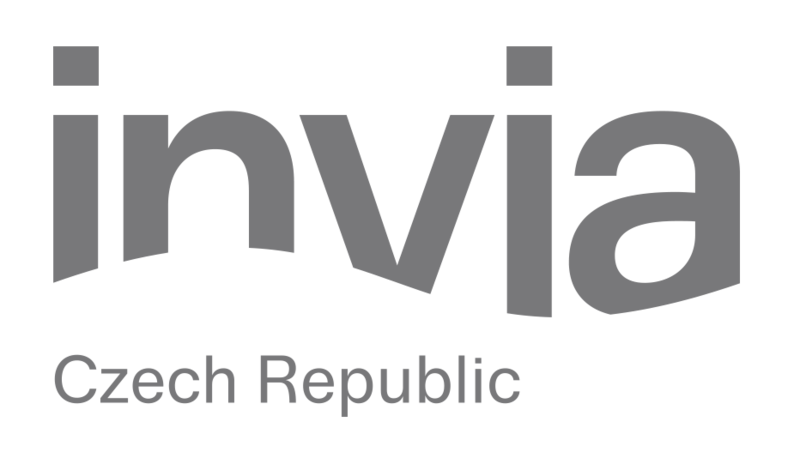 Invia is the largest Online Travel Agency (“OTA”) in Central and Eastern Europe and a market leader in the Czech Republic, Poland, Slovakia and Hungary. It intermediates sales of packaged holidays from more than 300 tour operators, flight tickets including low-cost airlines, accommodation, travel insurance and other travel related products. Invia also boasts a large offline network of franchise branches in all markets where it operates.